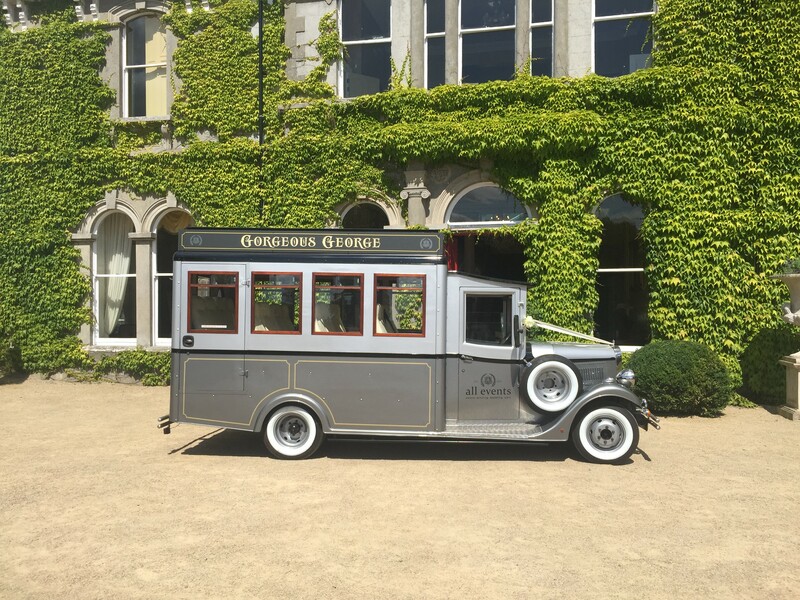 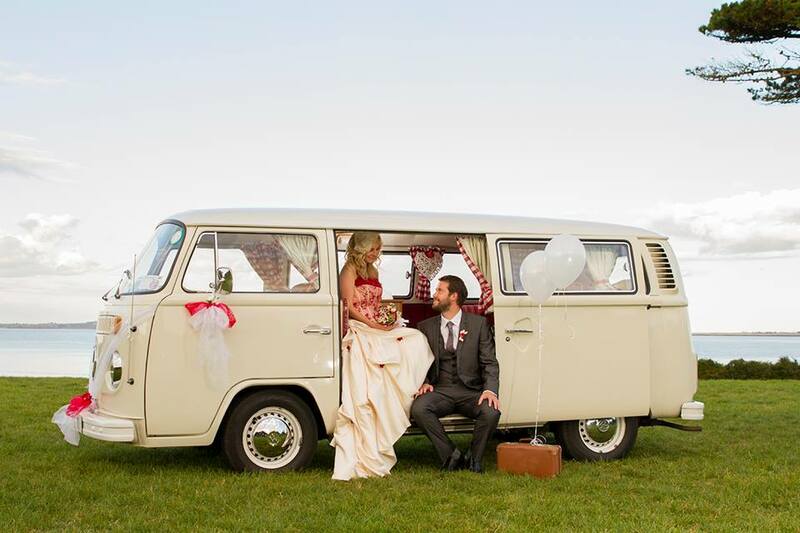 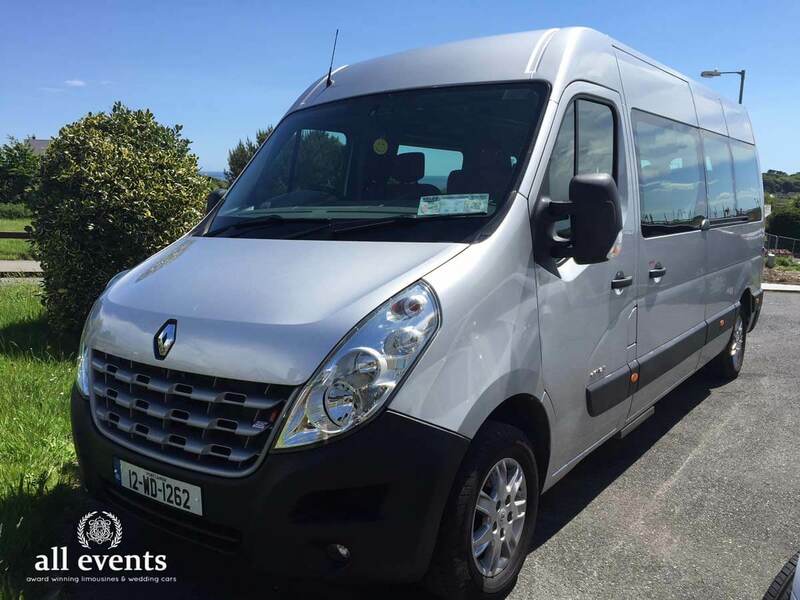 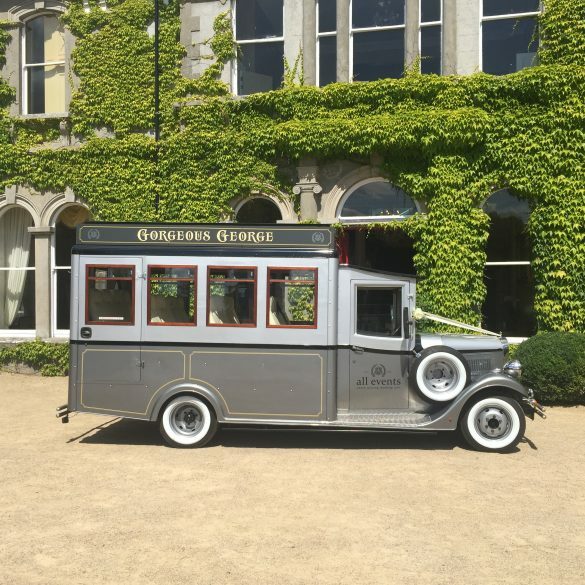 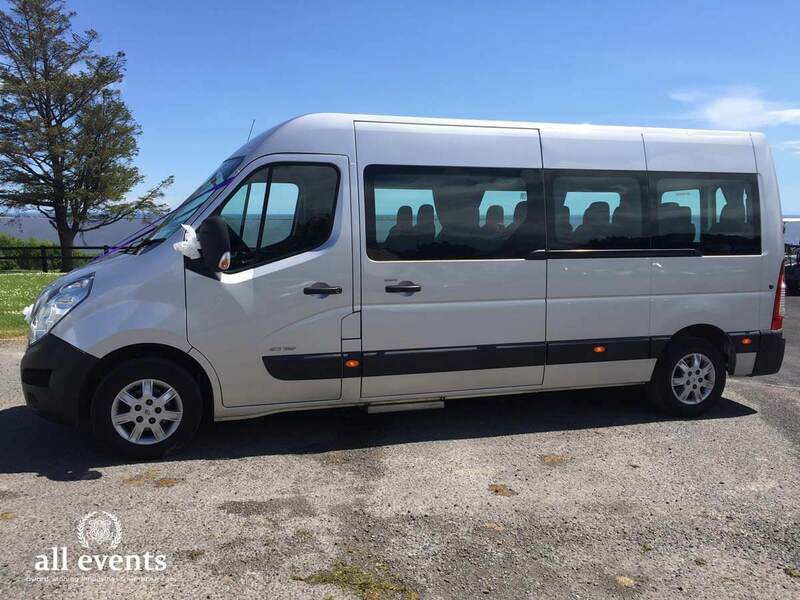 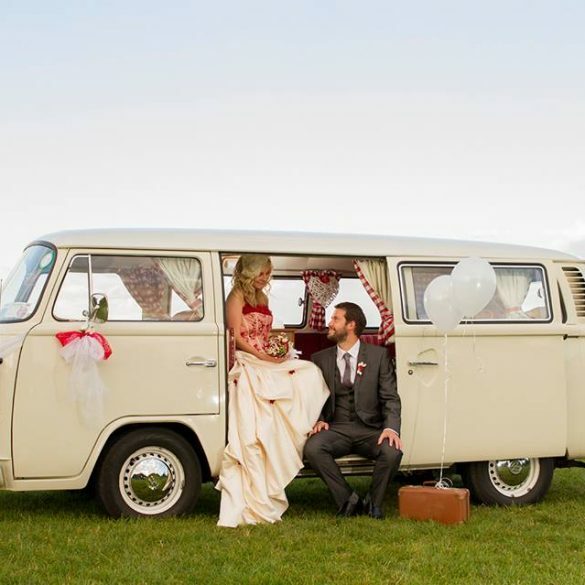 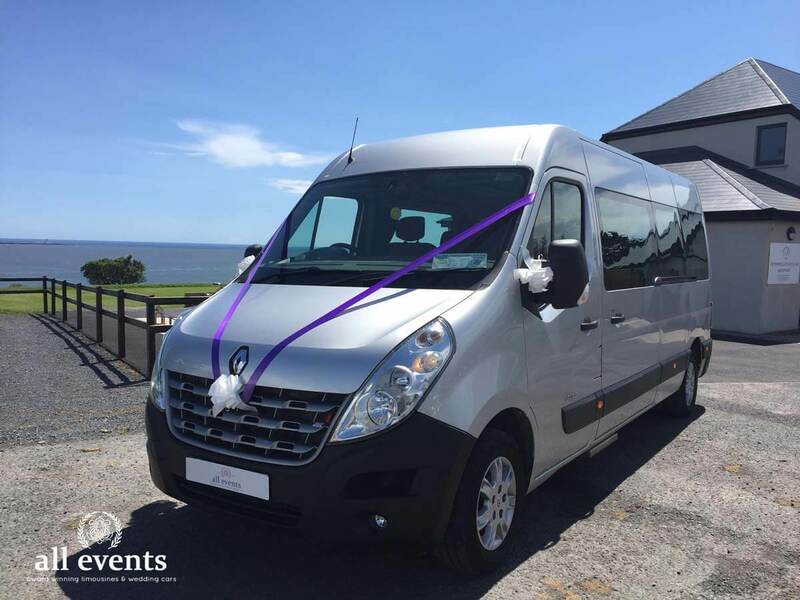 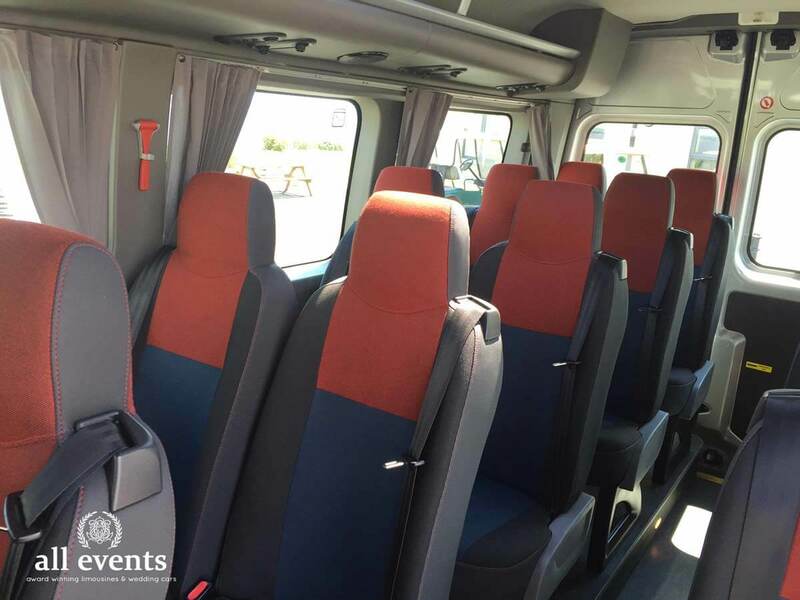 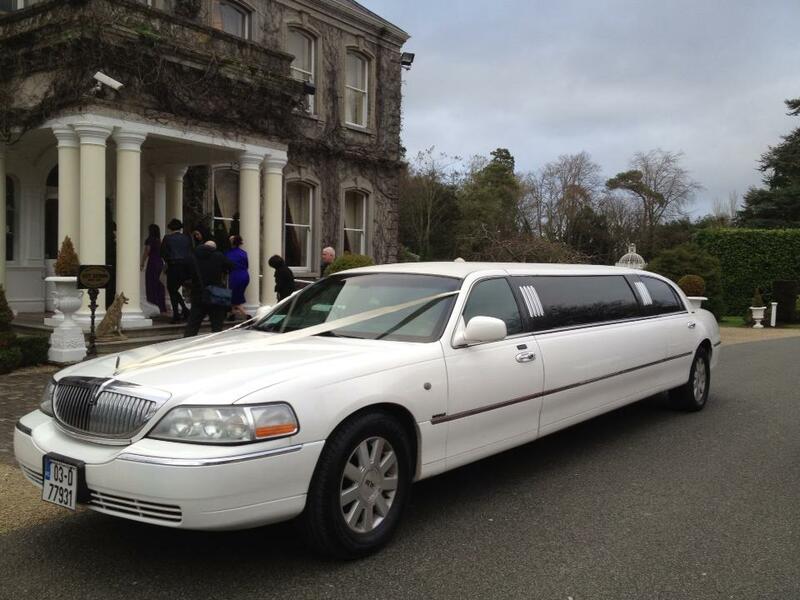 WE COVER A WIDE RANGE OF LOCATIONS IN IRELAND. 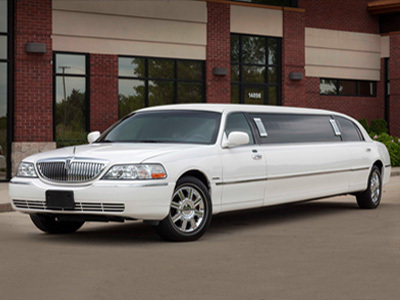 FIND A LOCATION NOW! 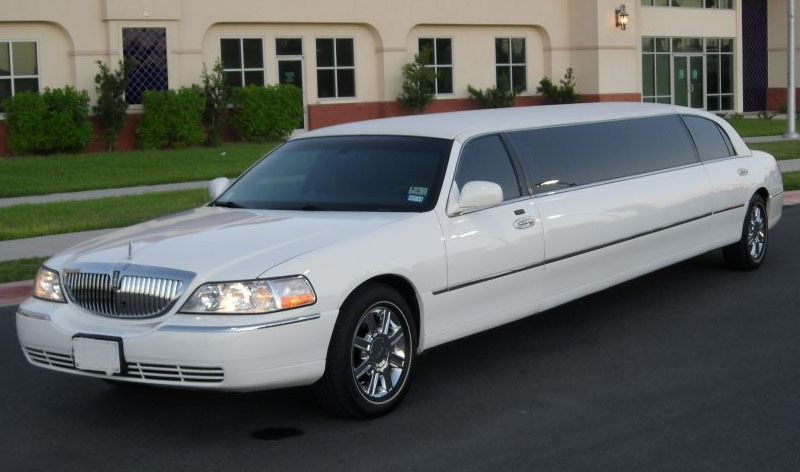 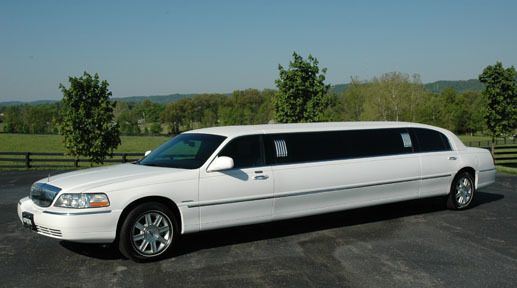 We have won a number of awards due to our exclusive service. 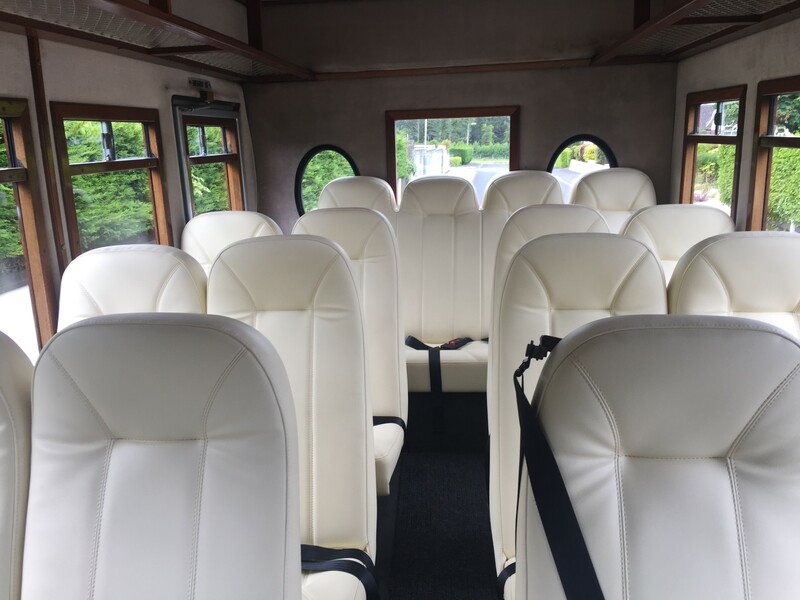 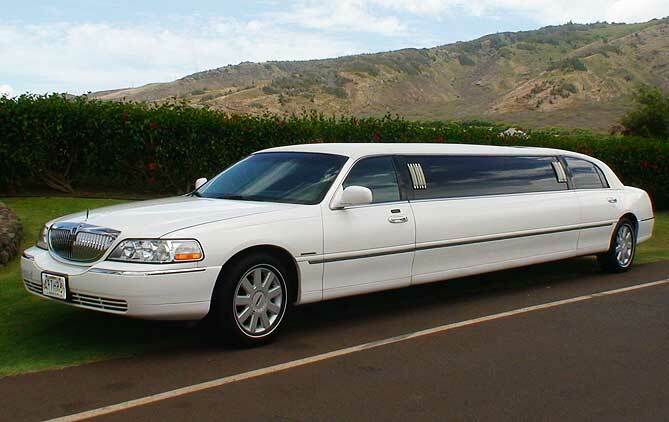 All cars are professionally valeted after every hire. 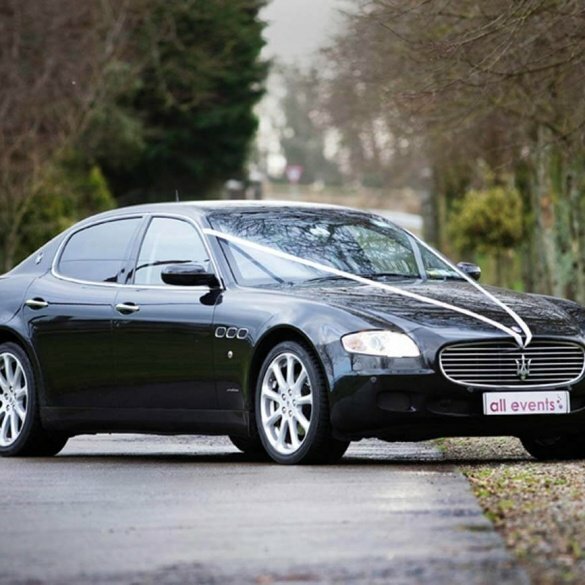 Organise your ideal car in a matter of minutes with our exclusive booking service. 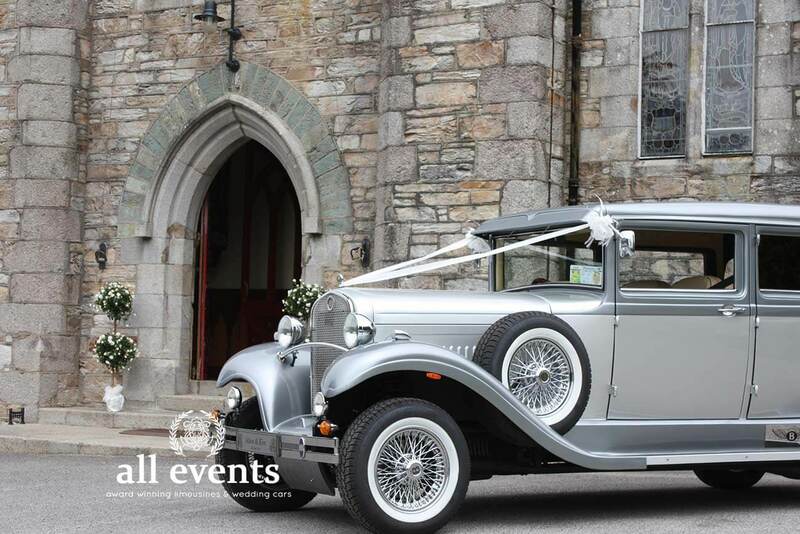 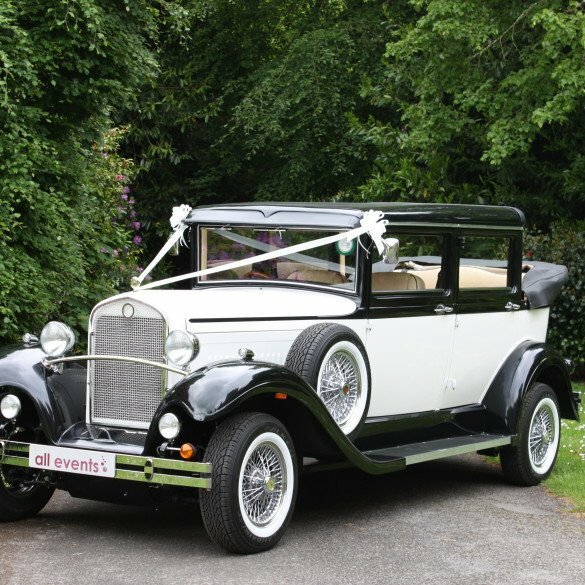 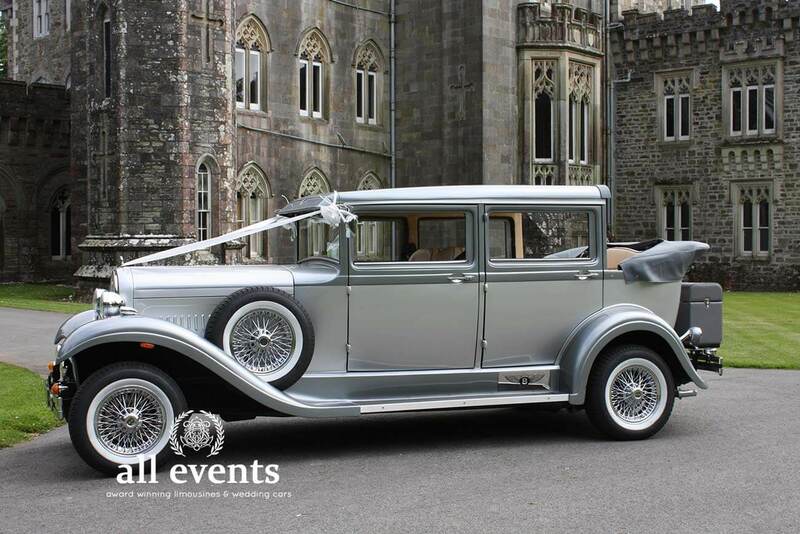 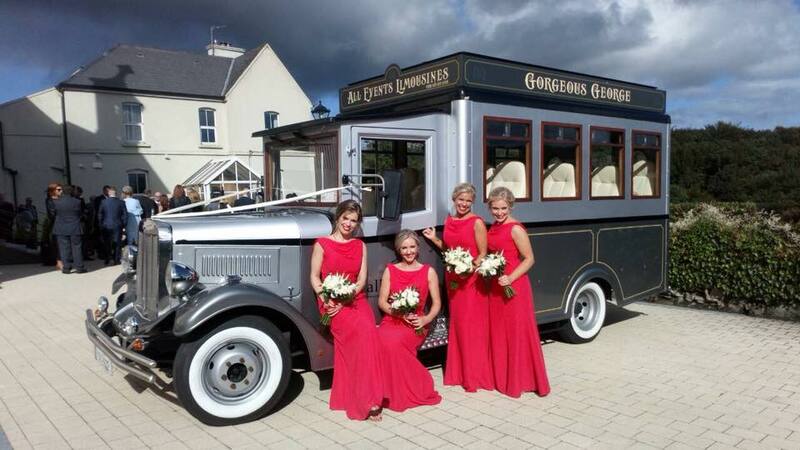 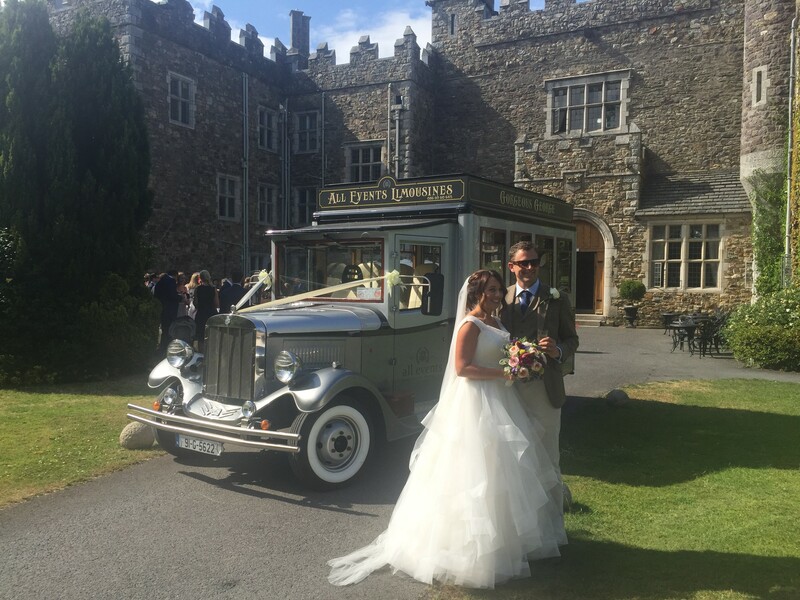 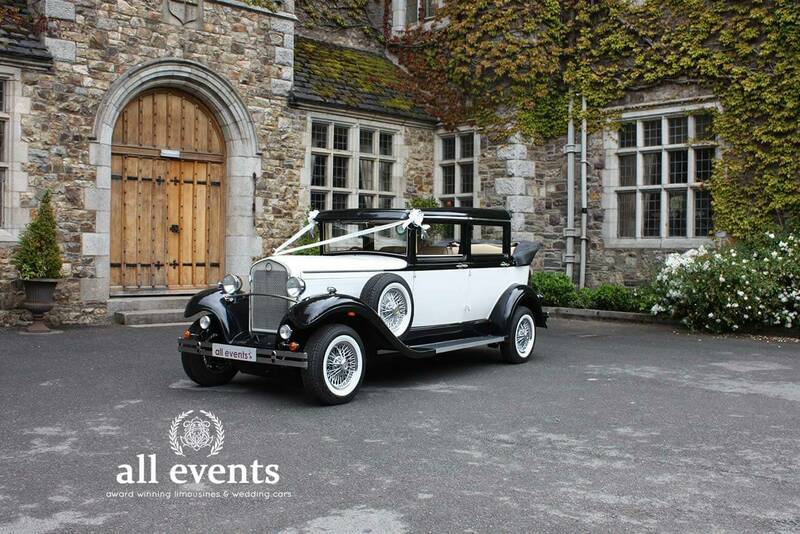 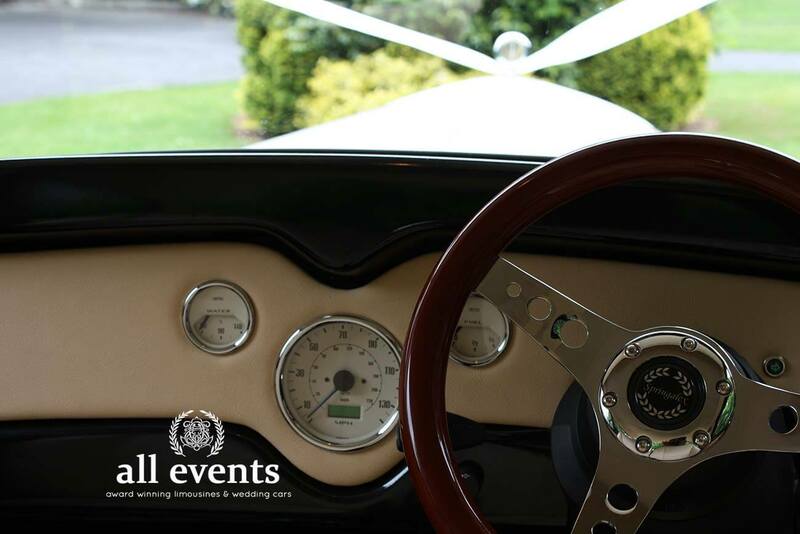 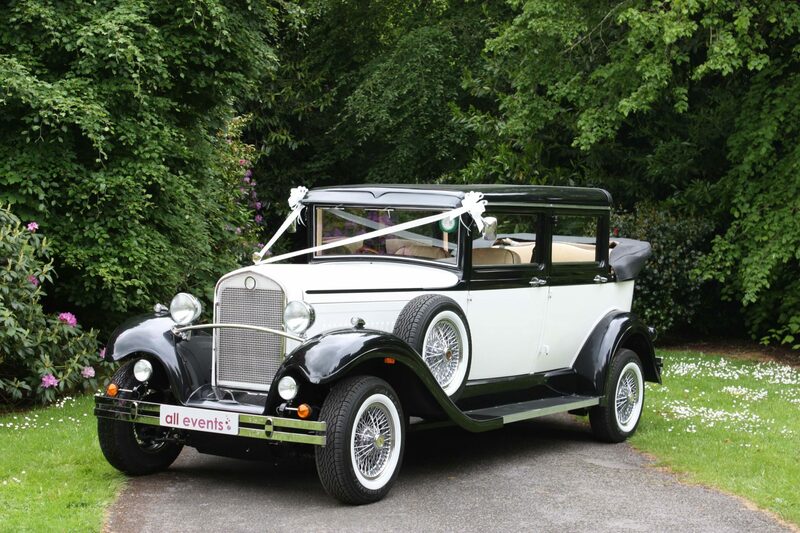 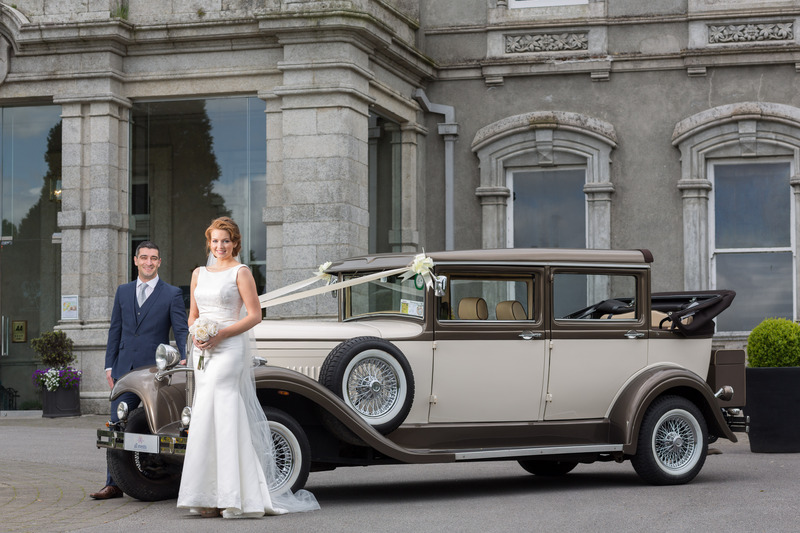 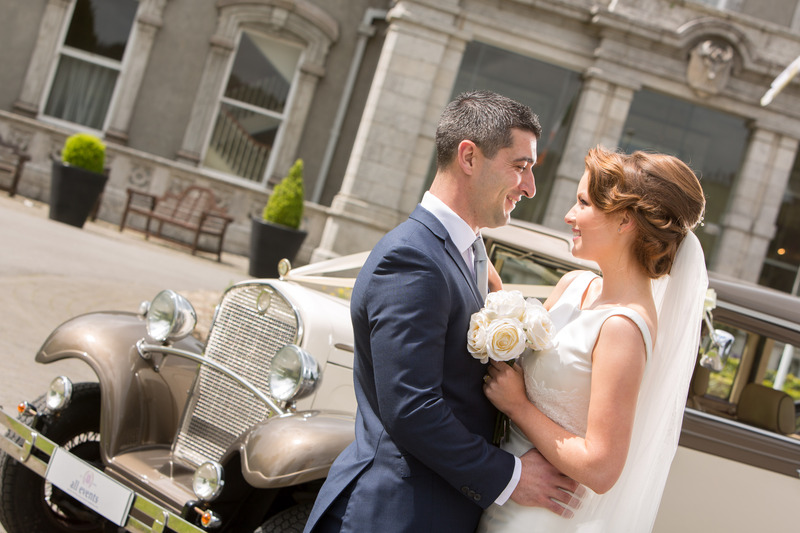 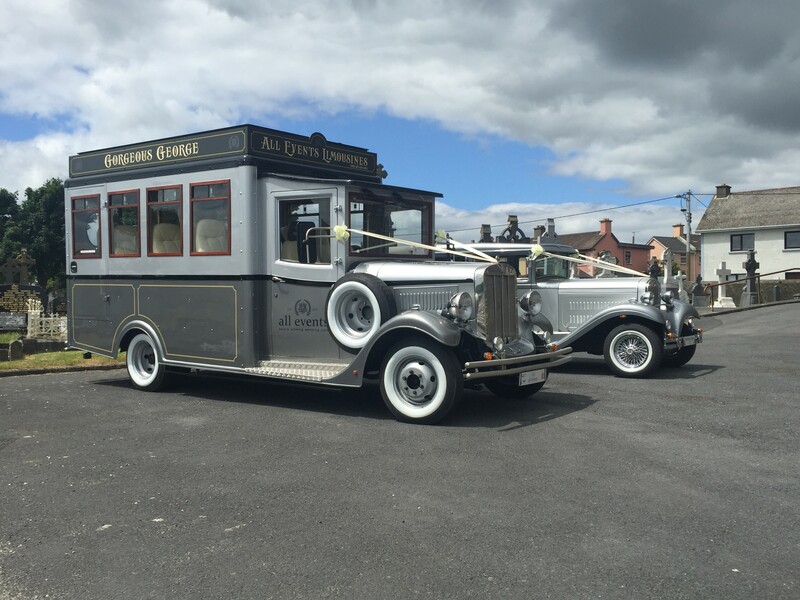 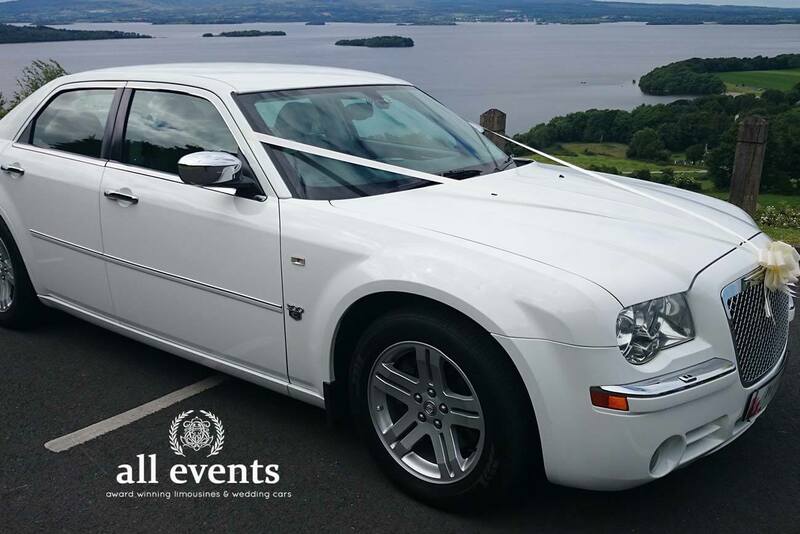 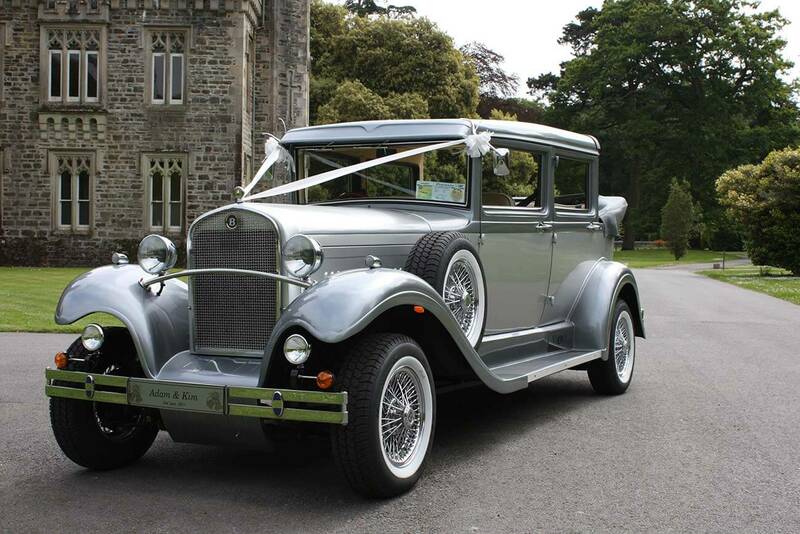 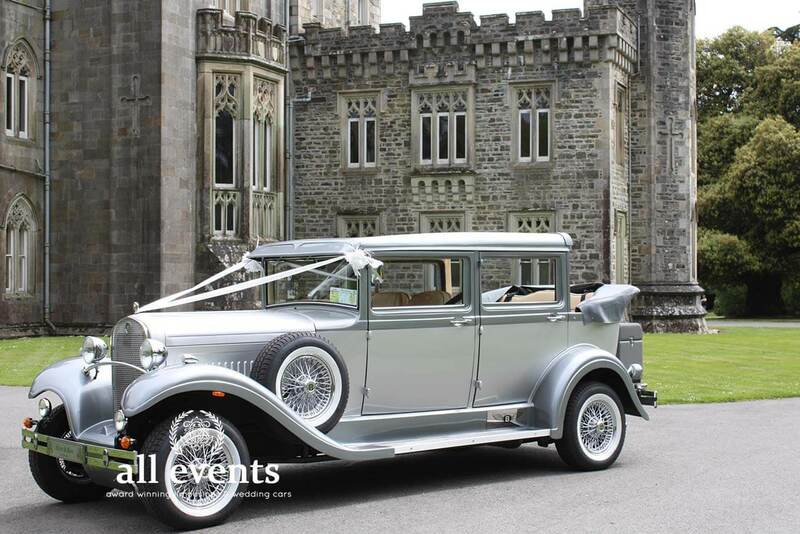 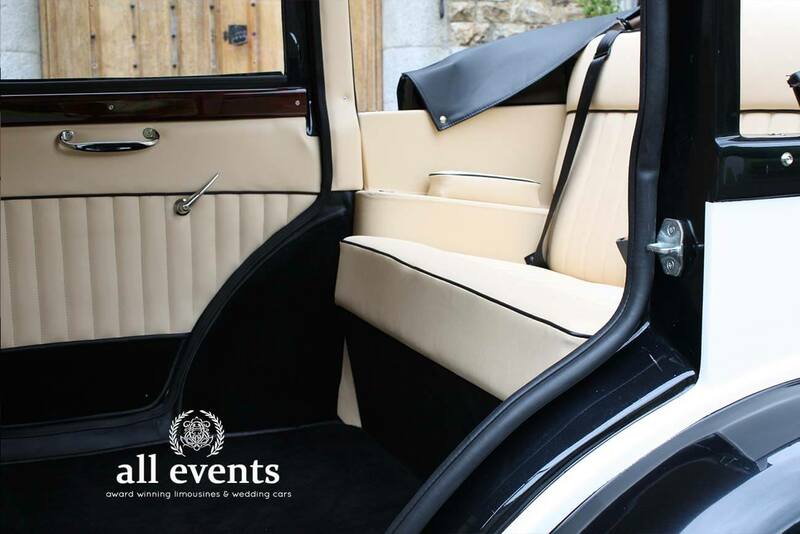 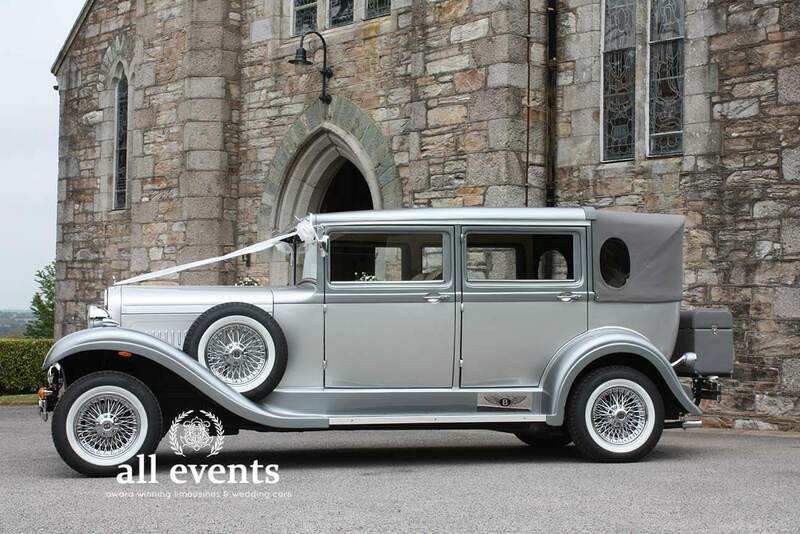 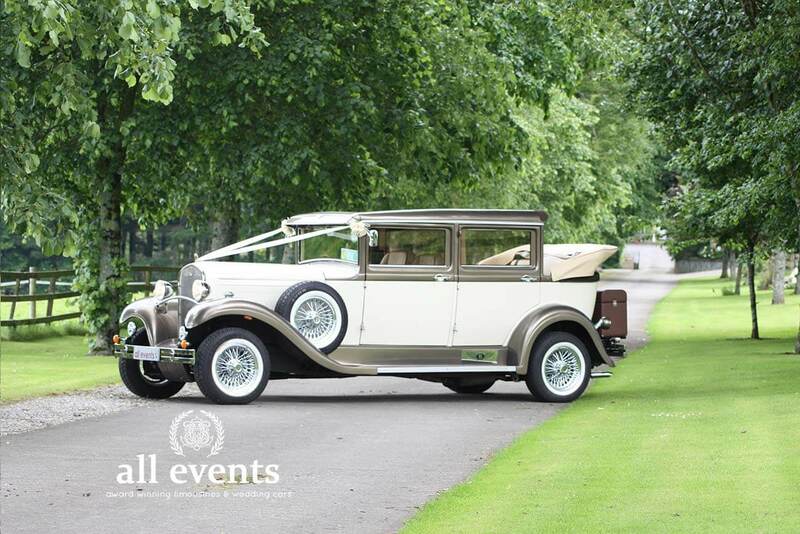 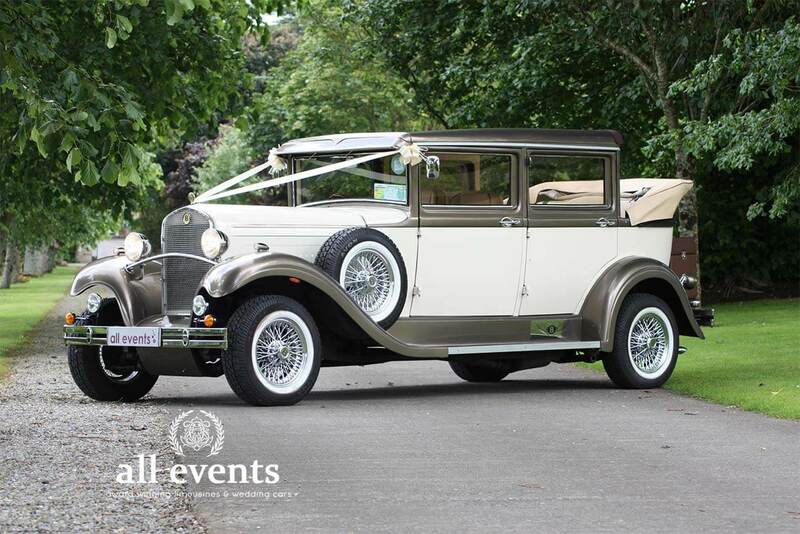 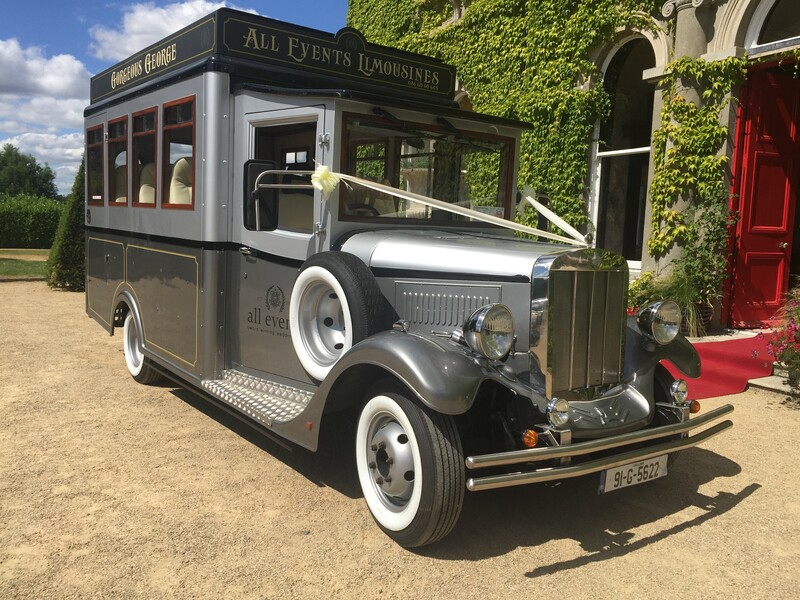 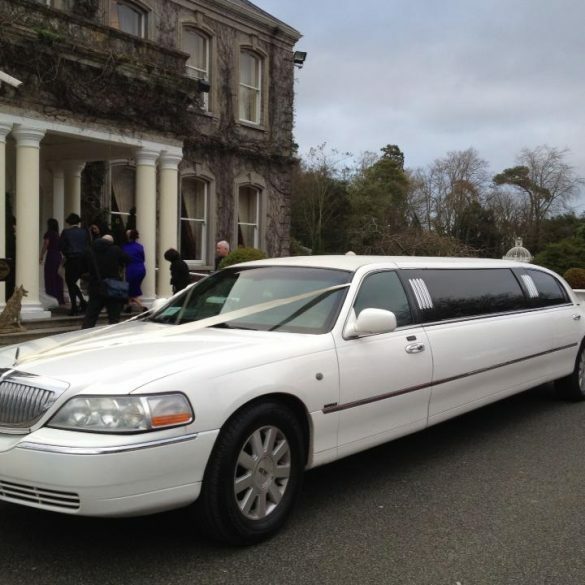 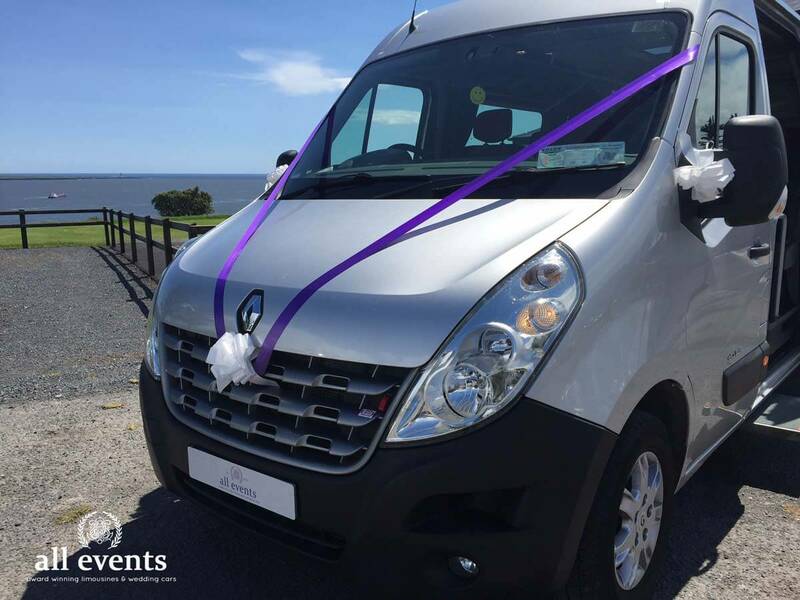 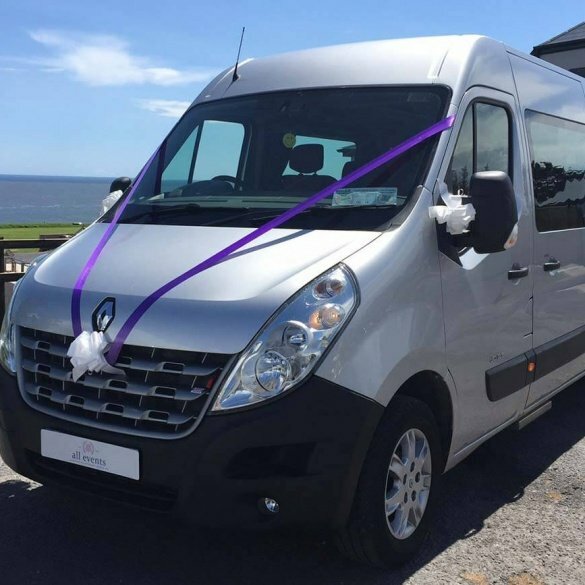 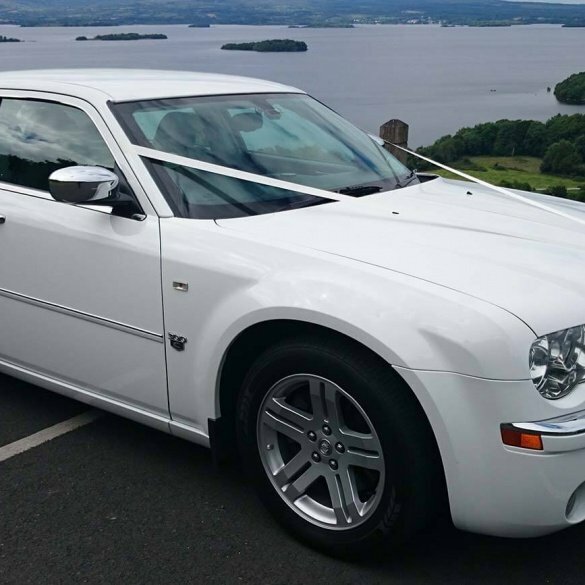 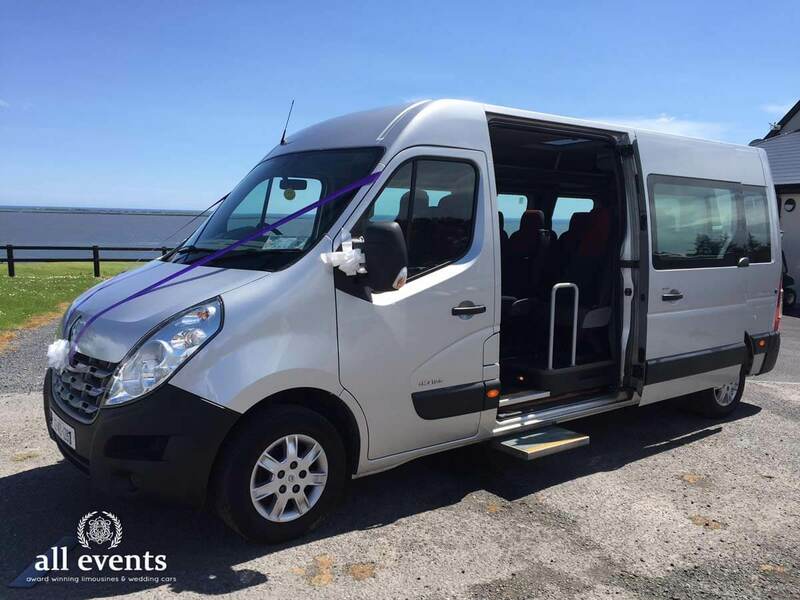 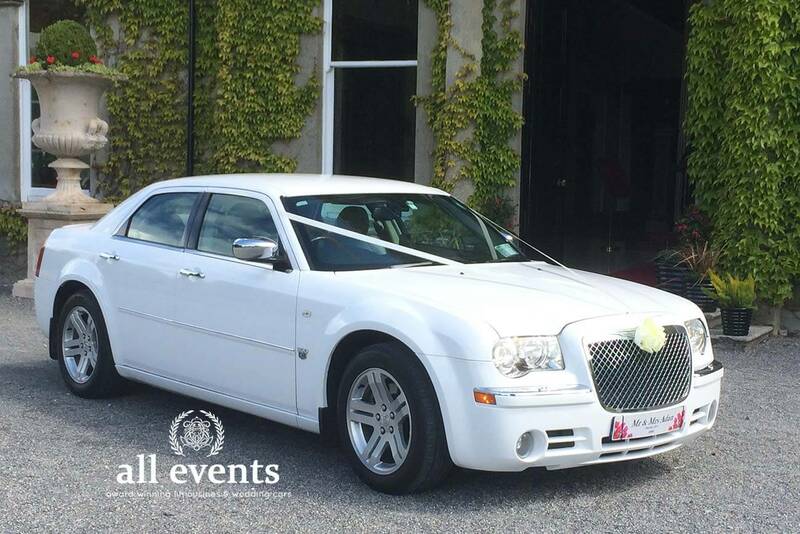 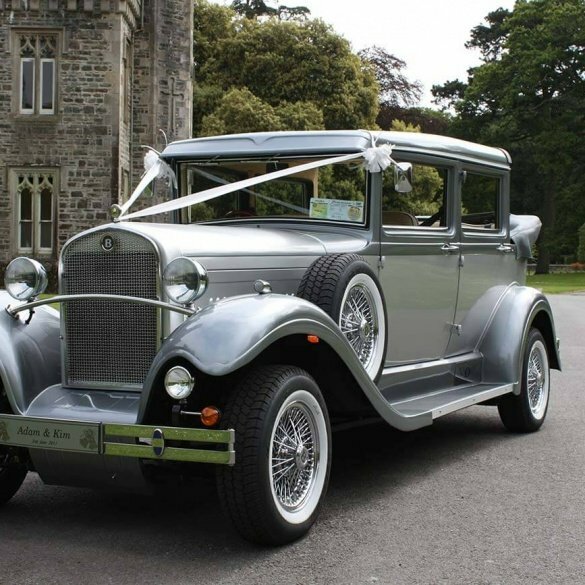 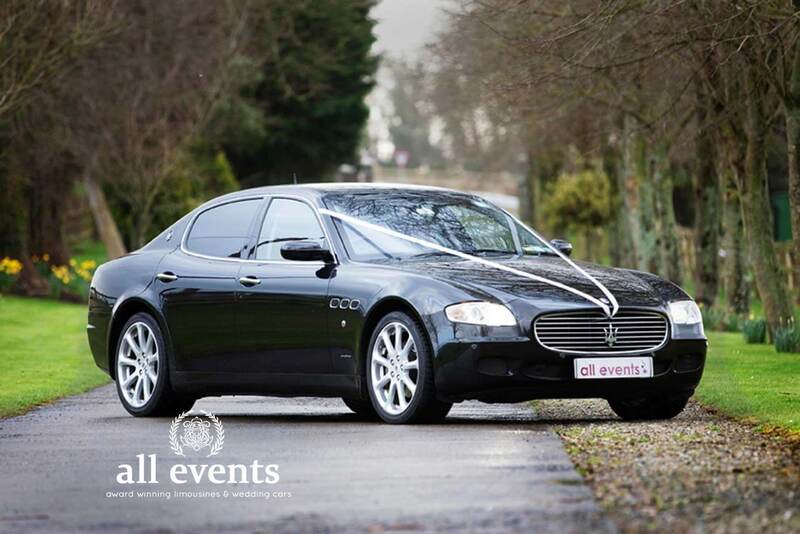 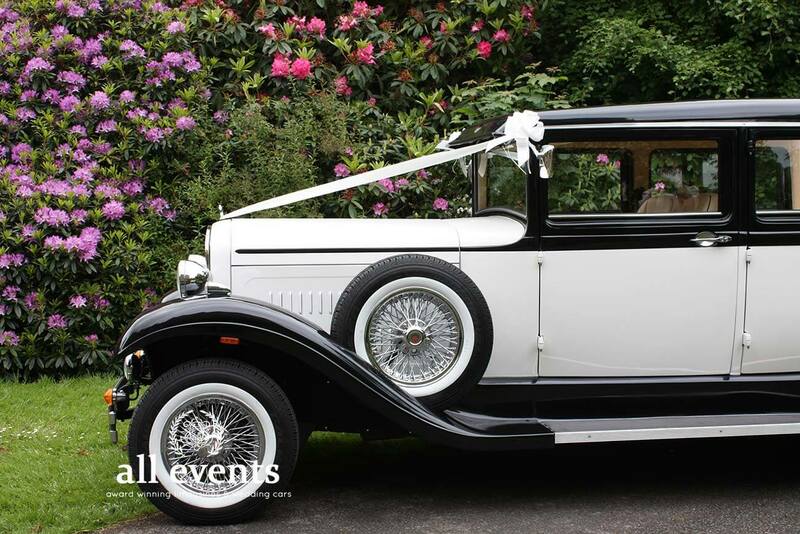 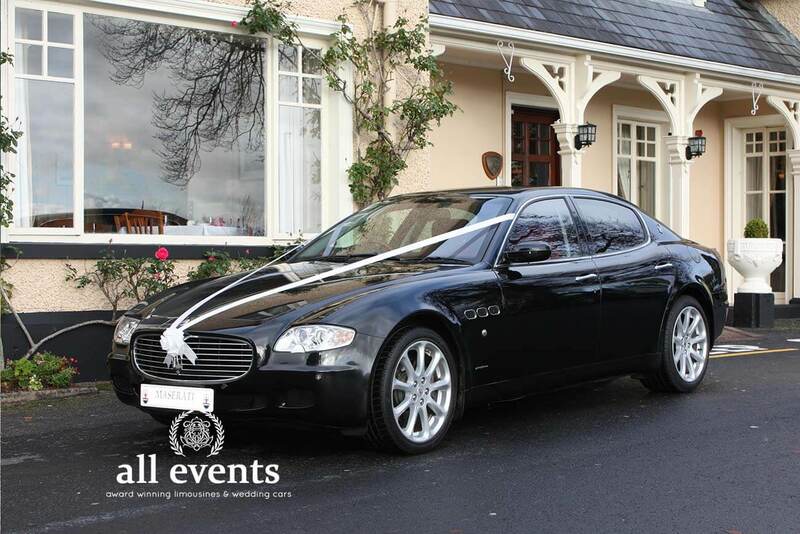 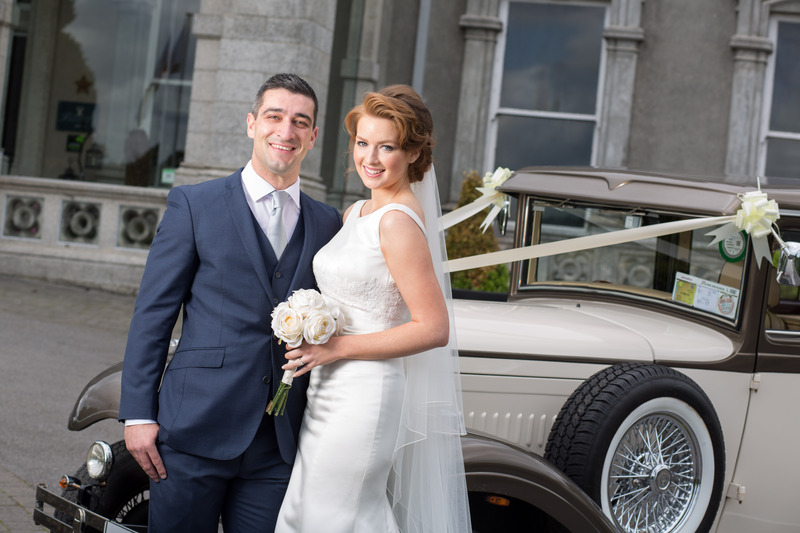 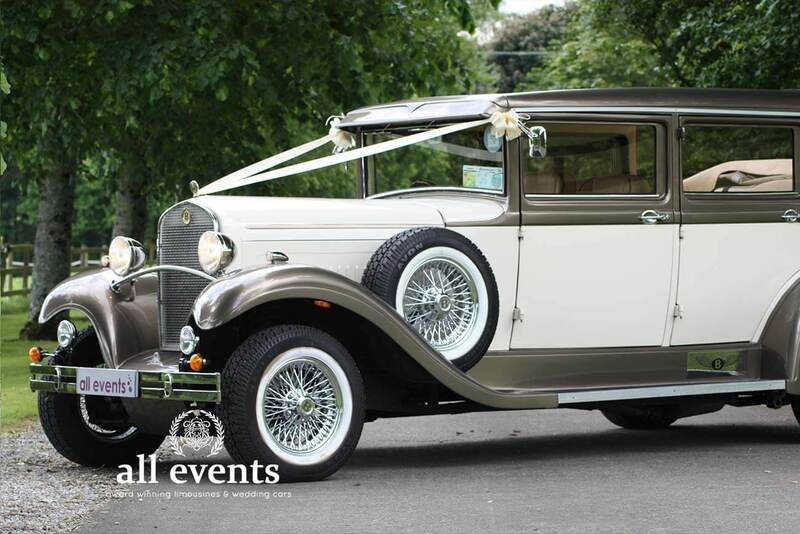 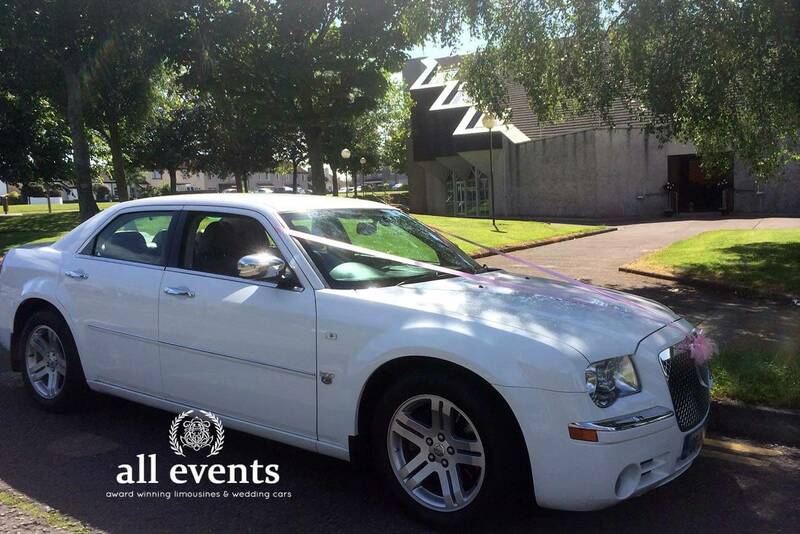 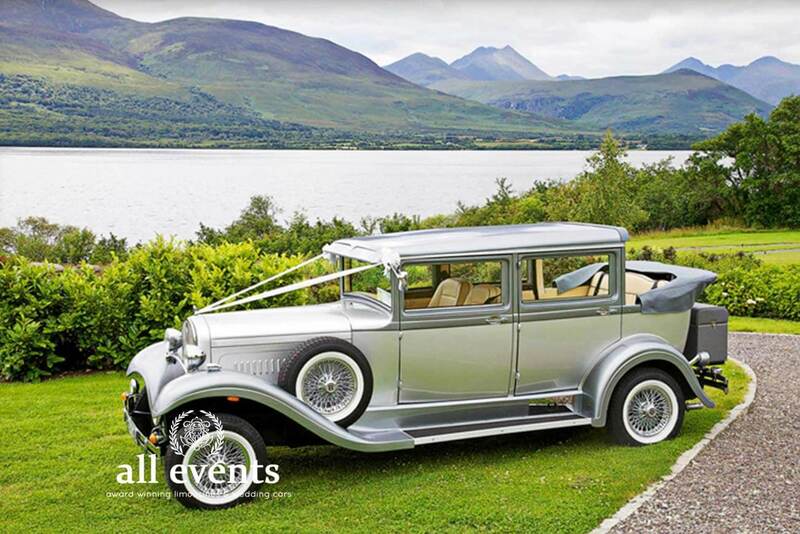 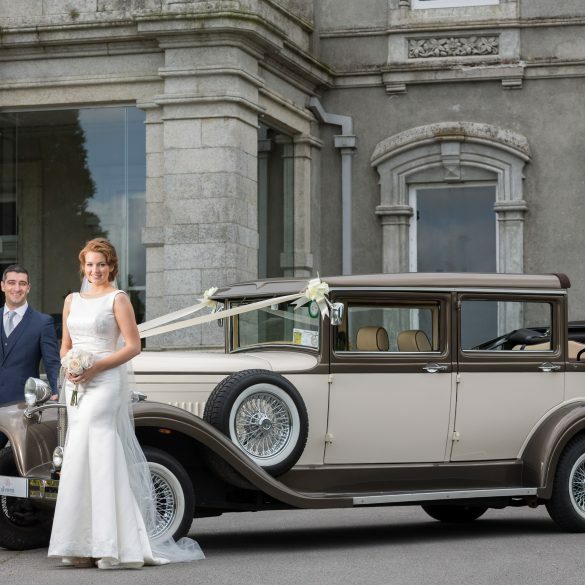 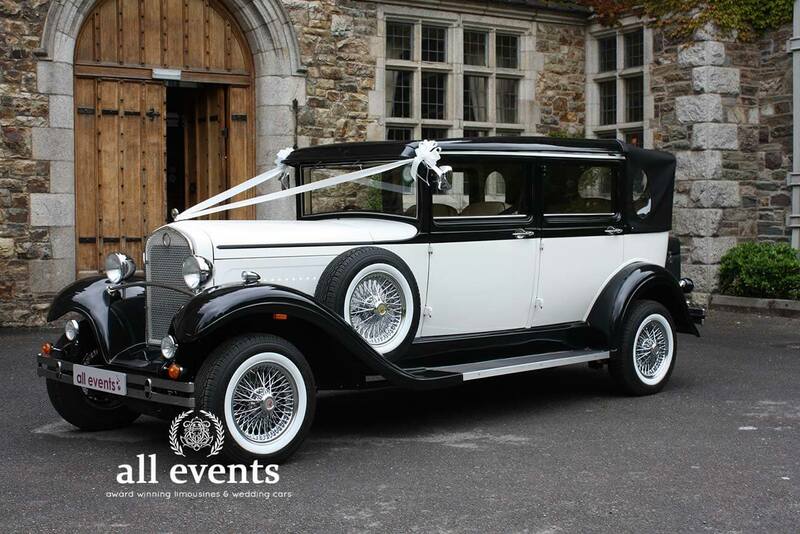 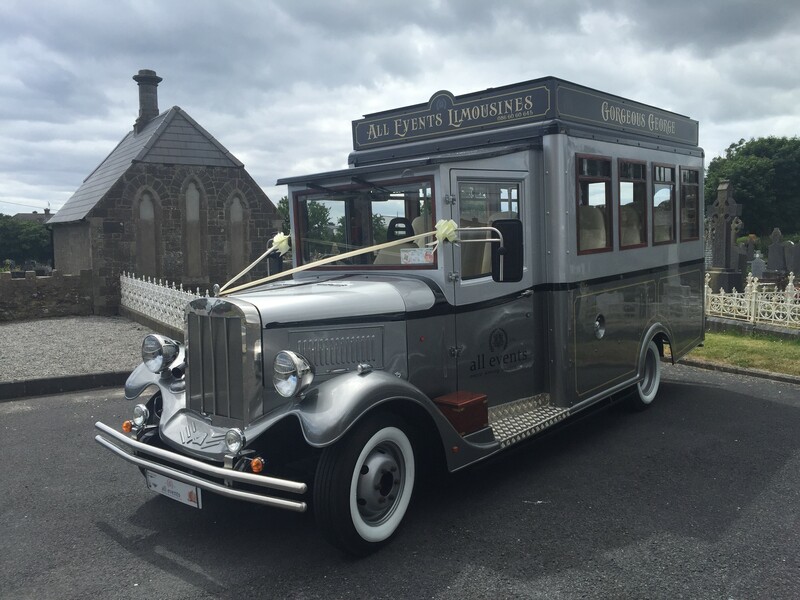 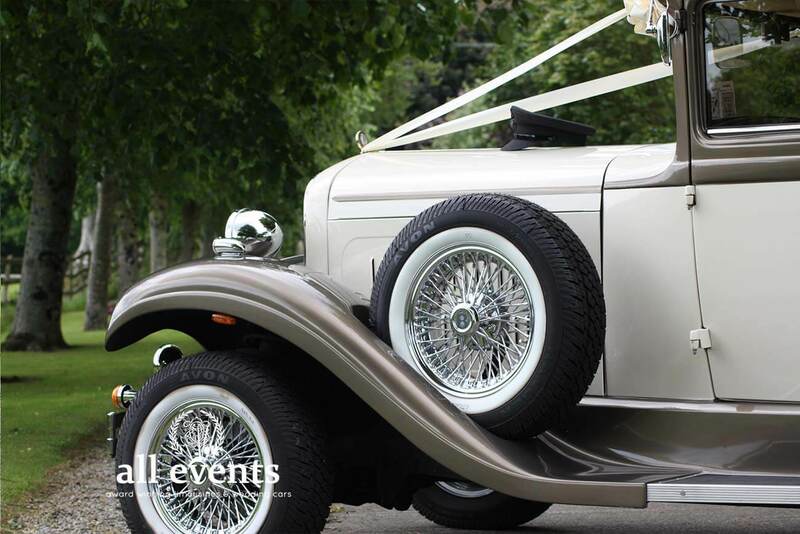 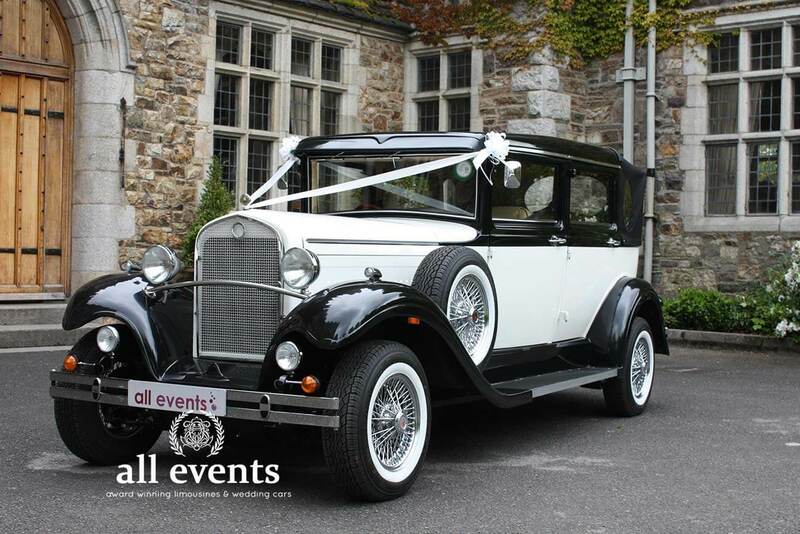 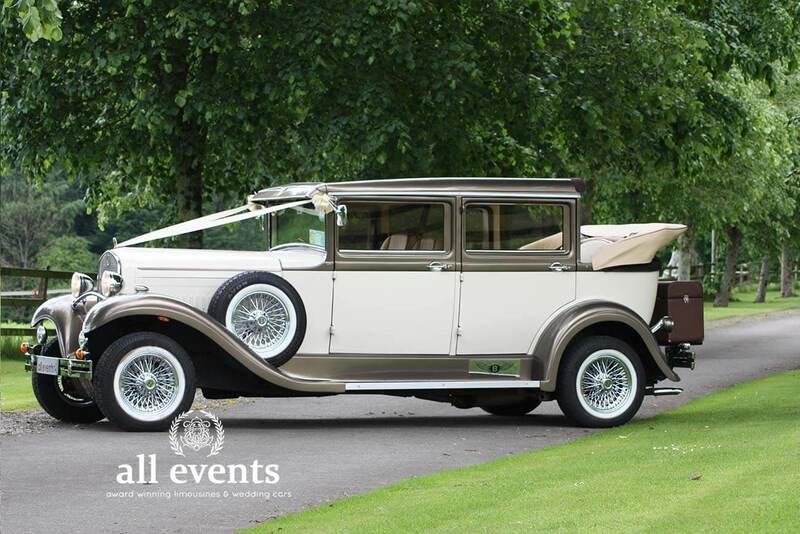 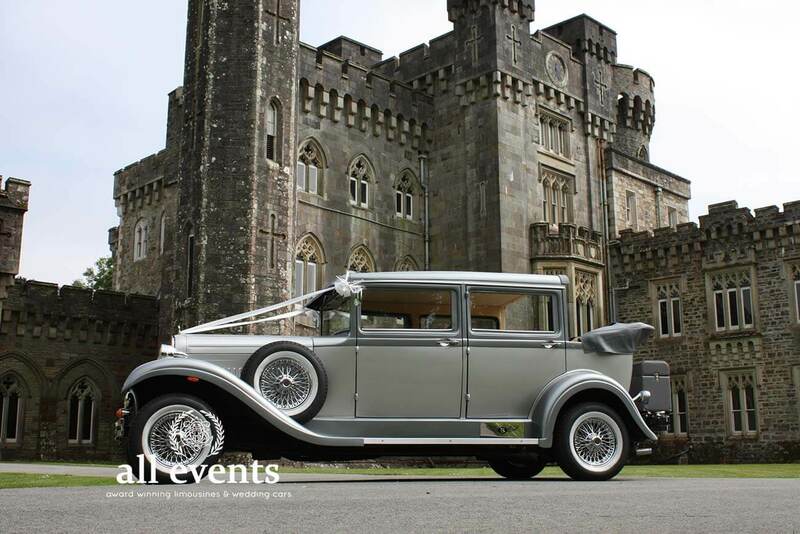 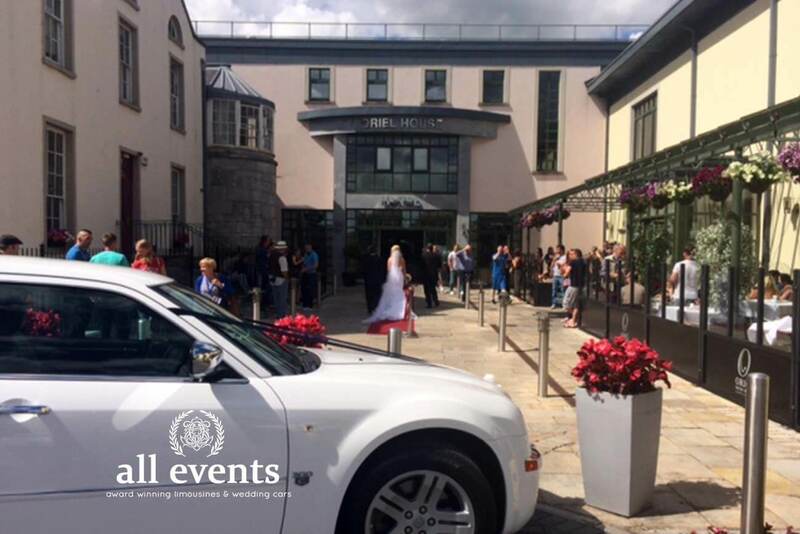 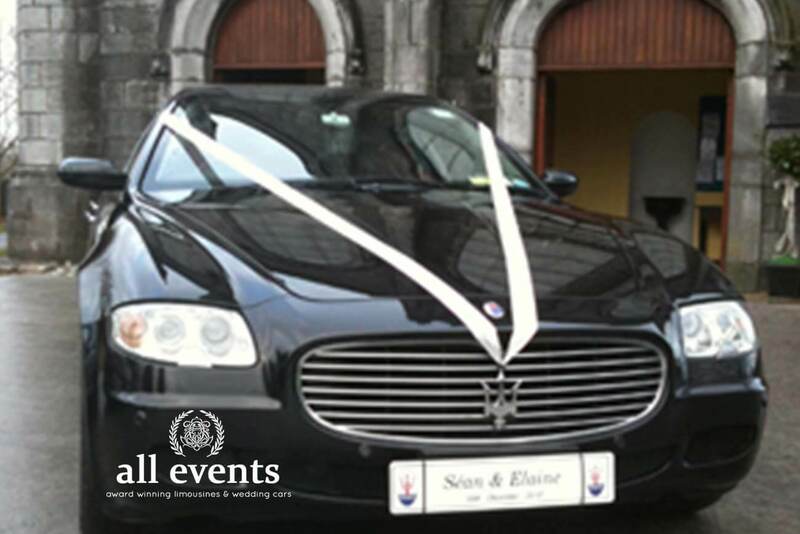 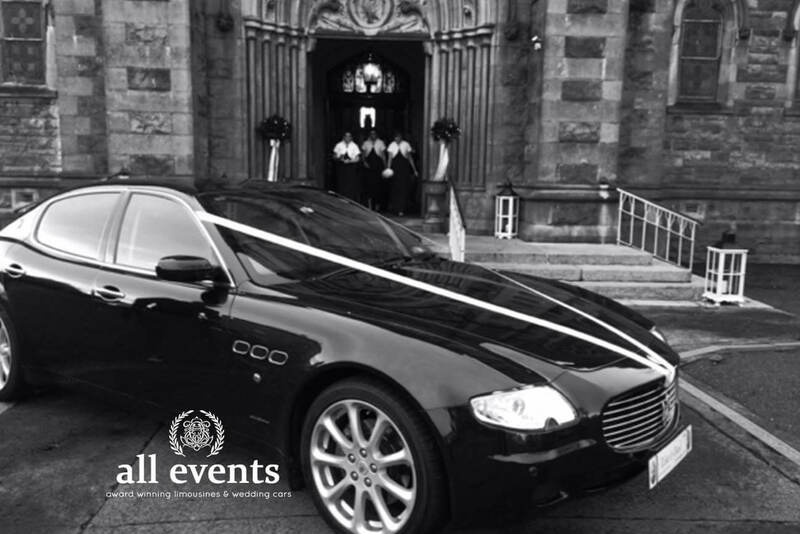 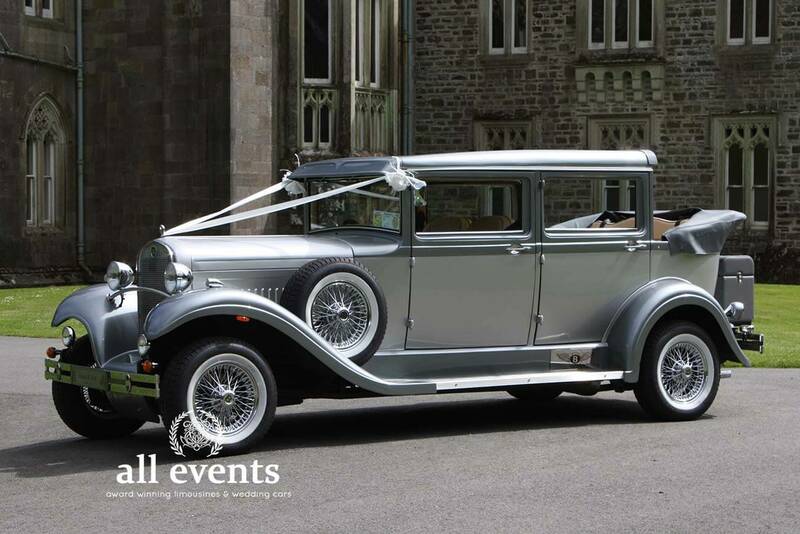 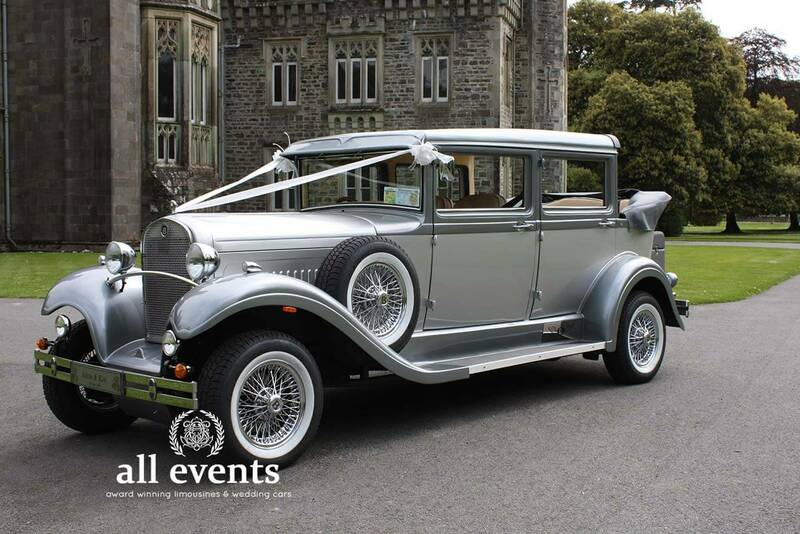 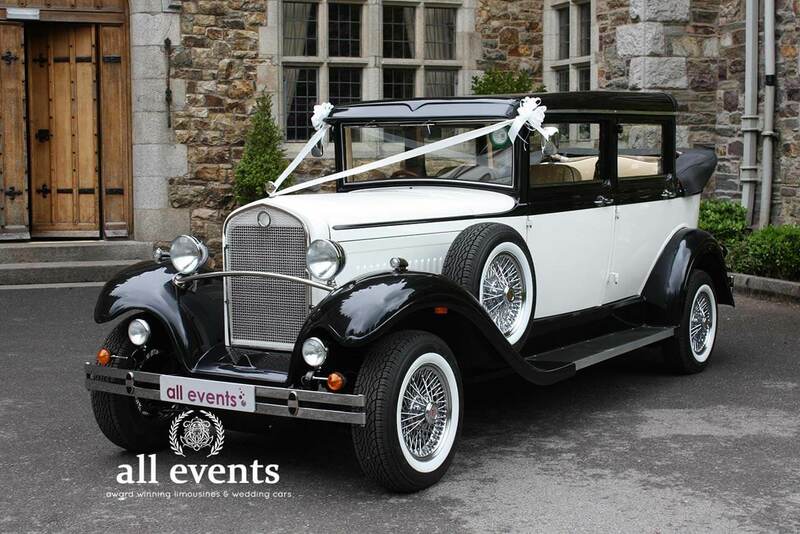 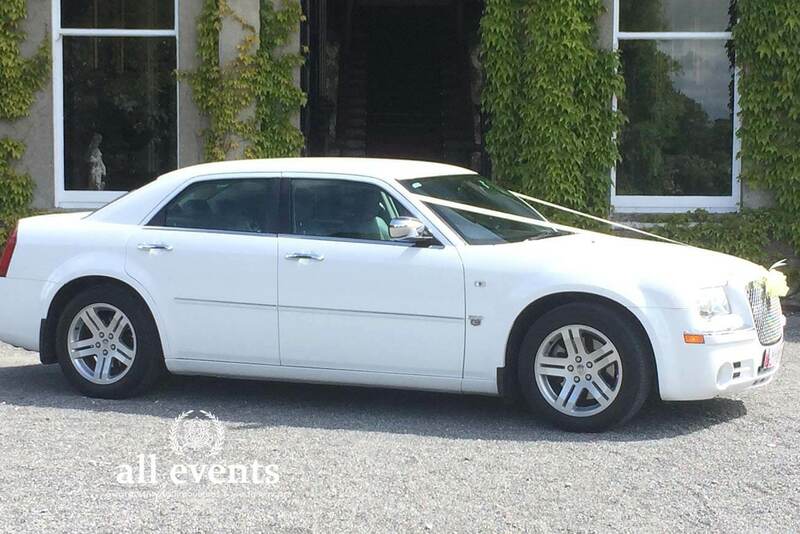 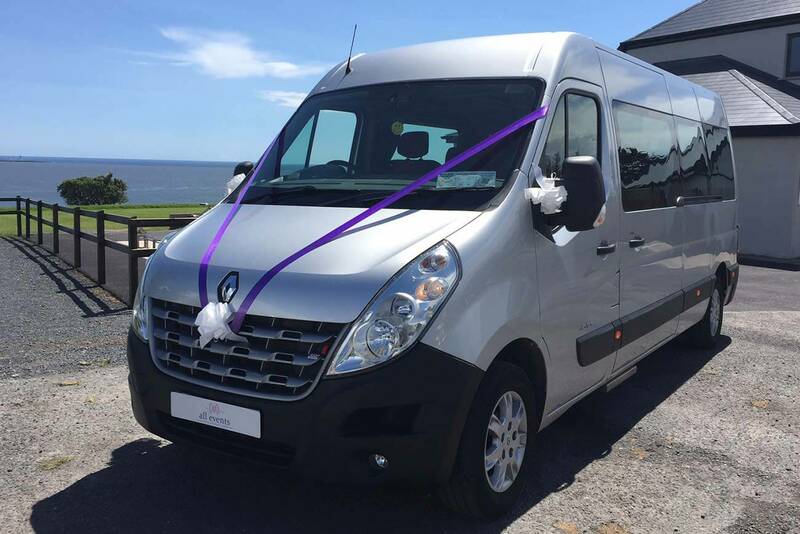 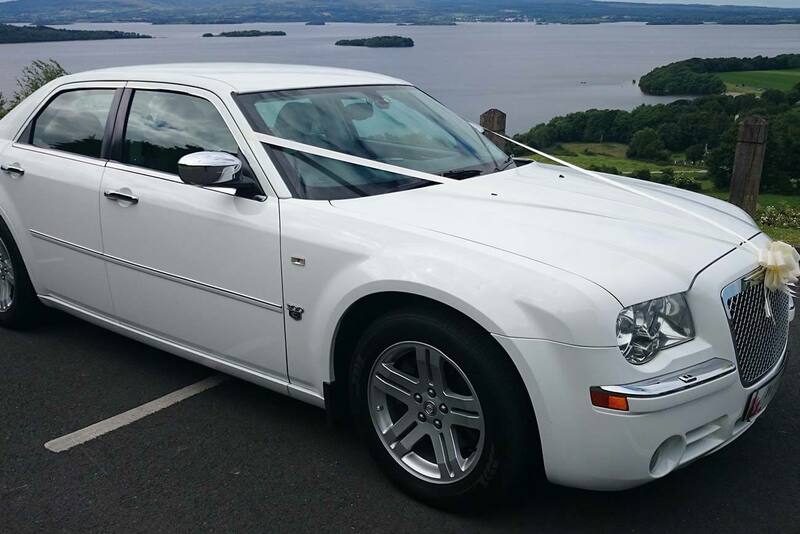 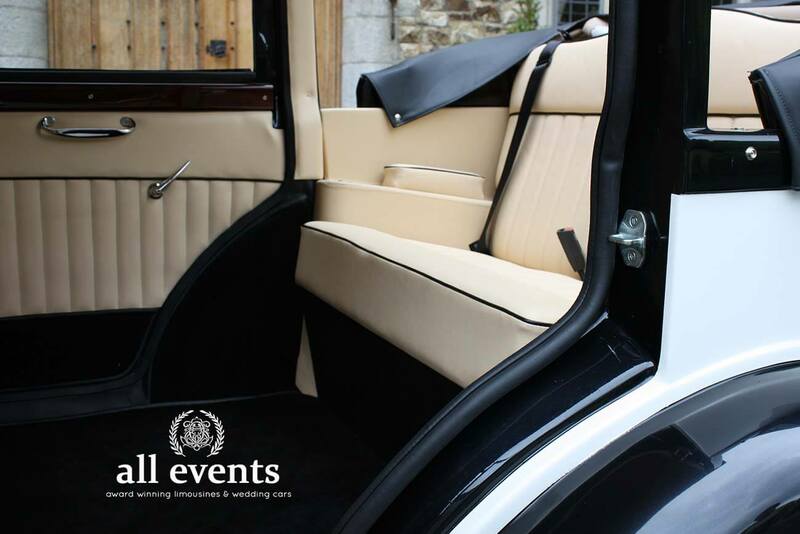 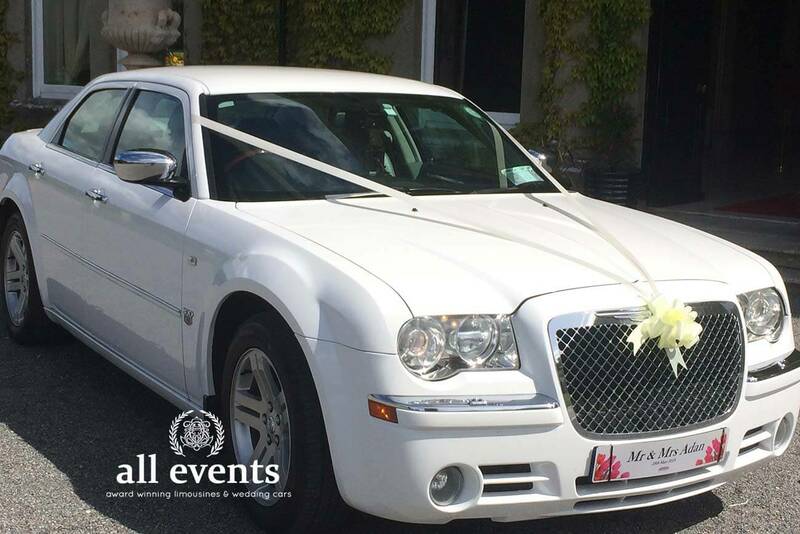 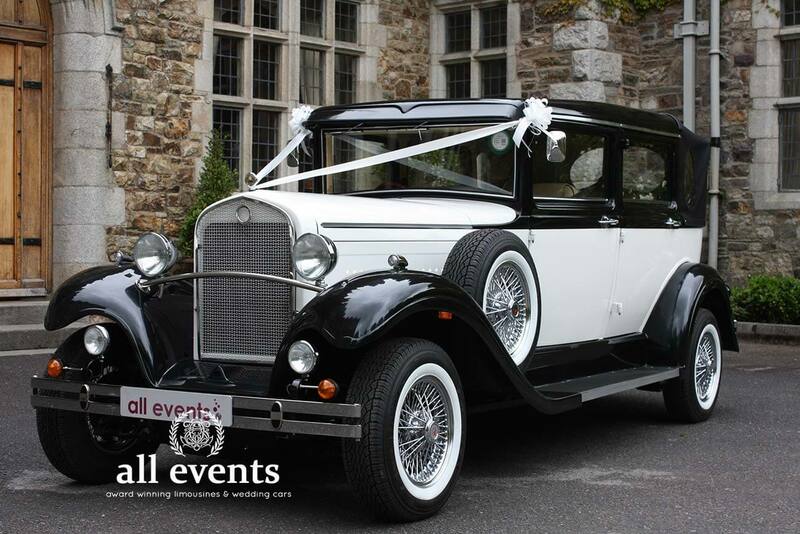 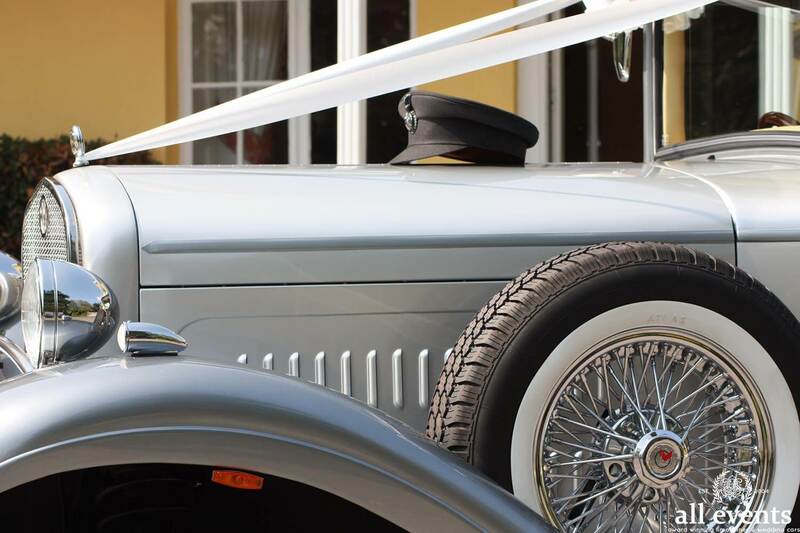 Irelands only Black Maserati wedding Car service.